WAM (World Around Me) is a new, free augmented reality app for both iOS and Android . This app aims to bring Google Maps to life by allowing visitors in an unfamiliar city to quickly and easily find what they need. WAM is the creation of Lancaster based start-up WT InfoTech and gives business tourists, holiday makers and other travelers the opportunity to quickly and easily overlay their physical surroundings with digitally generated information about near-by facilities. All the user has to do is input their own search term or select one of 14 pre-defined categories, hold up their smartphone and watch as the world around them populates with digitally generated signposts. Searchable categories include restaurants, bars and pubs, doctor’s surgeries, gas stations, hotels and museums. 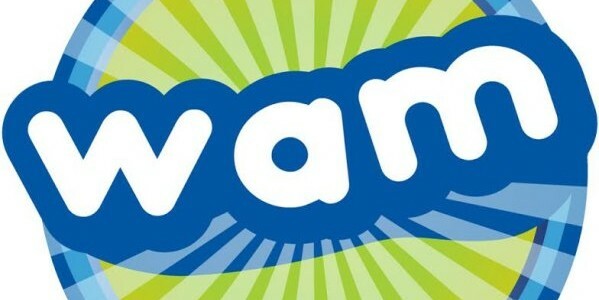 The application sources its information from Google Places so users are guaranteed that the range of options WAM offers is comprehensive and that there will be a substantial pool of user reviews wherever they are in the world. 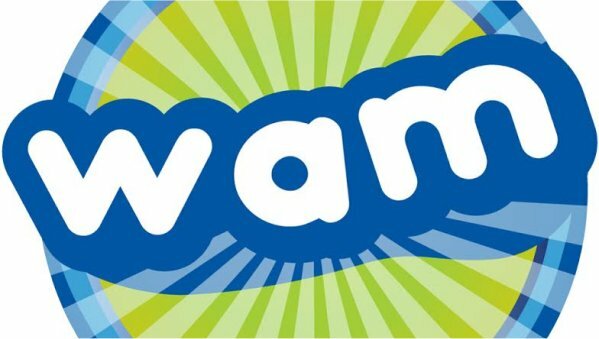 Co-founder and CEO Tarun Sainani said: “WAM is designed to help everyone; not just globe-trotting travellers. Whether you’re adrift in a strange city on the other side of the world or visiting friends on the other side of a familiar city, WAMMING can help you feel at home in your surroundings and makes finding the facilities you need easy. Download the app here: iOS and Android.